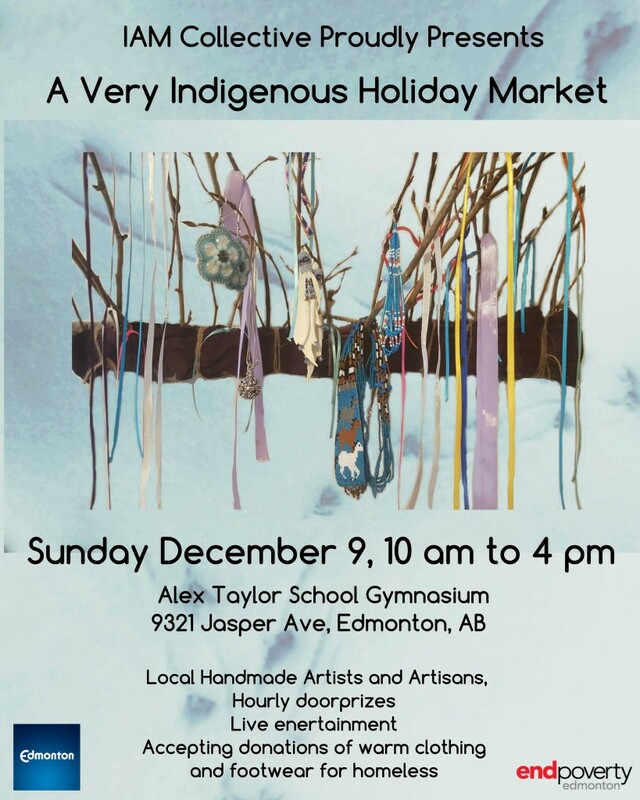 I A M – Indigenous Artist Market Collective is proud to bring together over 30 local, authentic, hand crafted indigenous artists and traditional crafts people together for a shopping experience unlike any to date!! **Hourly door prize draws awarded all day! Limited Tables are still available, please request an application ( i.a.m.collective2018@gmail.com ) today! !